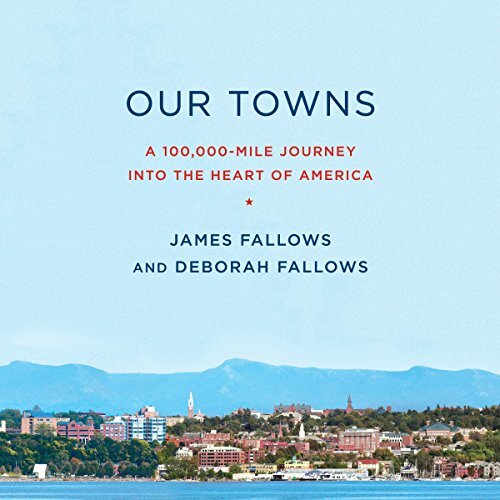 Showing results by narrator "James Fallows"
For the last five years, James and Deborah Fallows have been traveling across America in a single-engine prop airplane. Visiting dozens of towns, they have met hundreds of civic leaders, workers, immigrants, educators, environmentalists, artists, public servants, librarians, businesspeople, city planners, students, and entrepreneurs to take the pulse and understand the prospects of places that usually draw notice only after a disaster or during a political campaign. The America they saw is acutely conscious of its problems, but it is also crafting solutions.